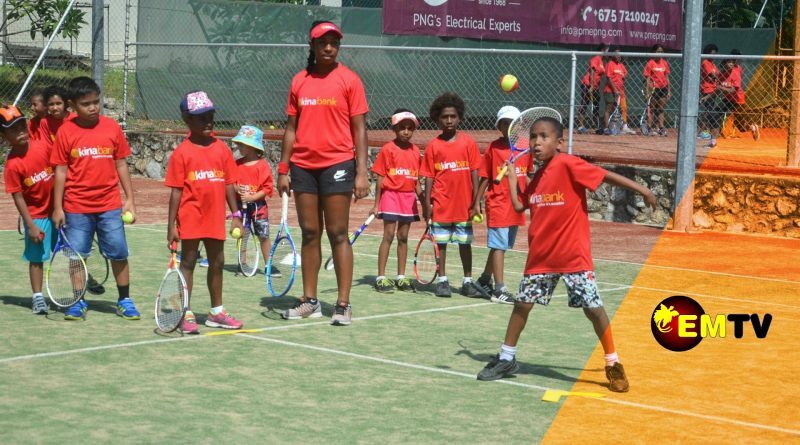 With the aim of teaching the children the basics of the sport at an early age, Abigail Tere-Apisah believes this is the first part of the development process for all children, to becoming a professional tennis player. 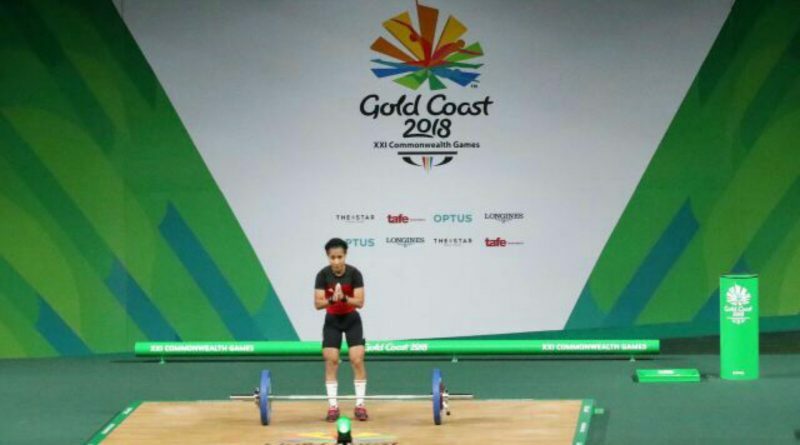 PNG Weight Lifter, Thelma Toua, was the first of the six to take the platform today in the women’s 48 kg category. 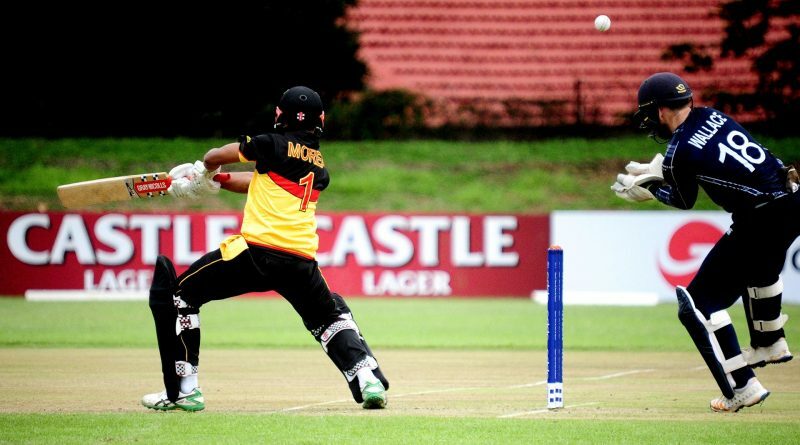 Unfortunately, the dream to make a world cup debut is one they will now have to put on hold as they bow out of the qualifiers in Zimbabwe. 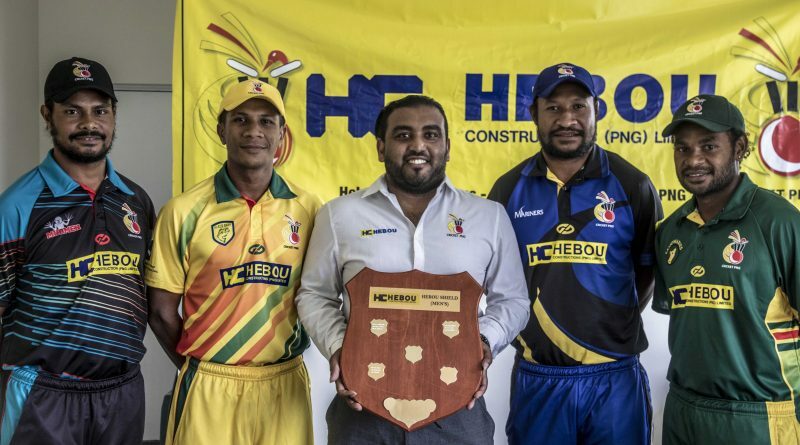 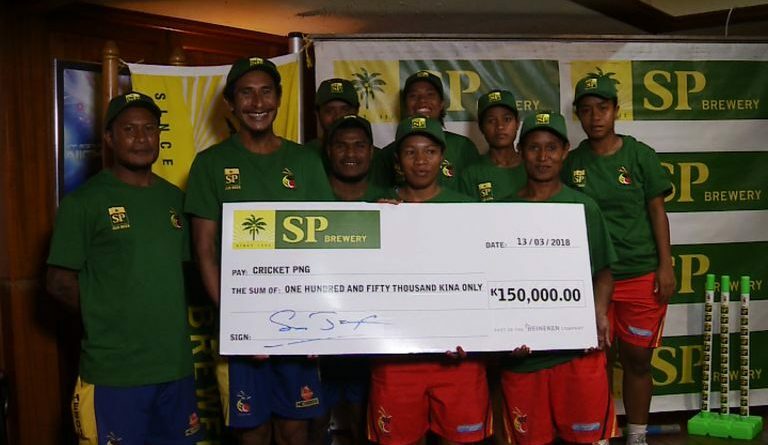 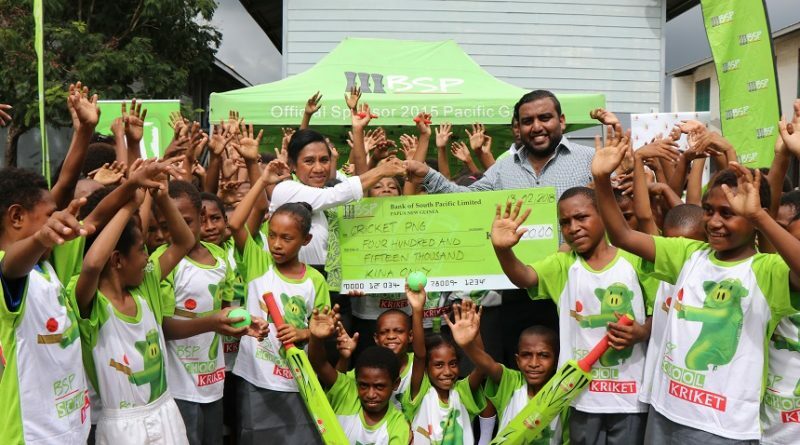 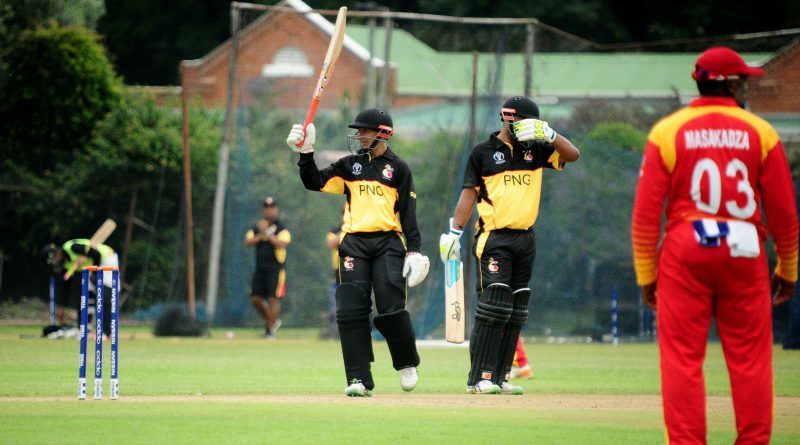 The Hebou PNG Barramundis met host nation, Zimbabwe in the warm-up match at the ICC Cricket World Cup Qualifiers. 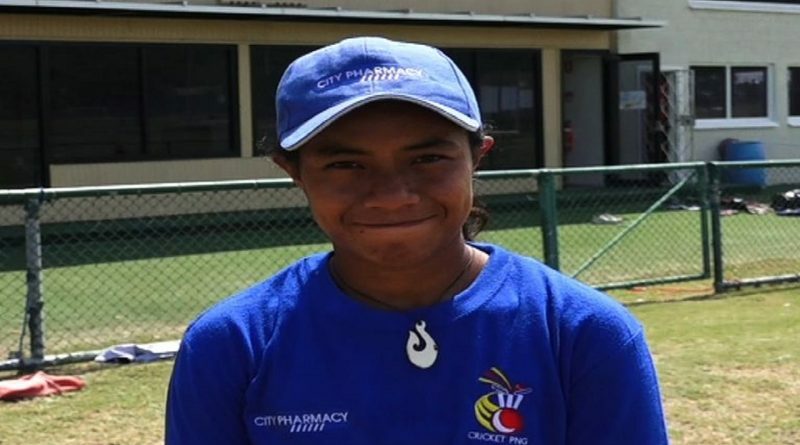 Despite the defeat, the Barramundis now look to their first World Cup Qualifier match against the United Arab Emirates in pool A on Sunday, March 4th. 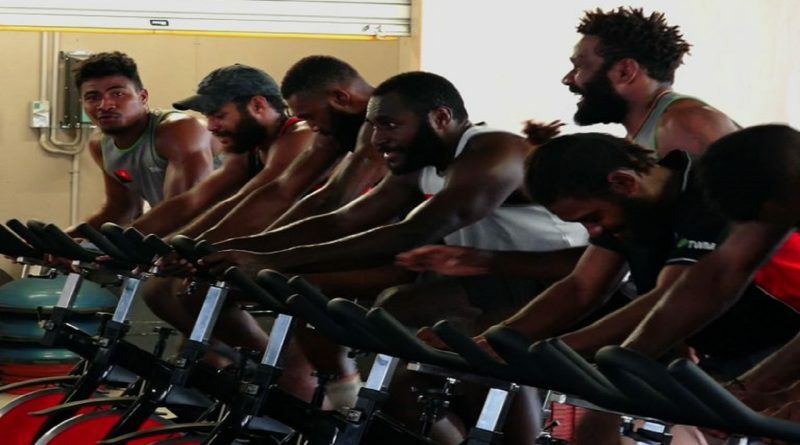 After starting off this year with strong performances at the Sidney 7s and the Hamilton 7s last month, the PNG Pukpuks look to make their mark again in Hong Kong later this month. 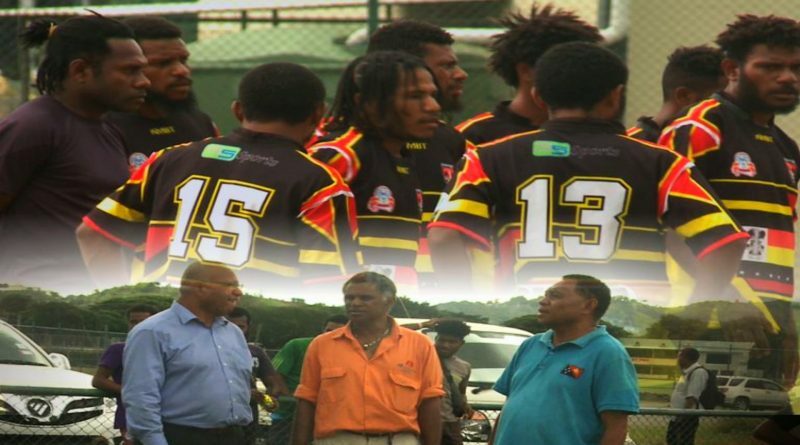 Coach John Larry told EMTV Sports that trainings started last November which brought them to the HSBC Sydney 7s. 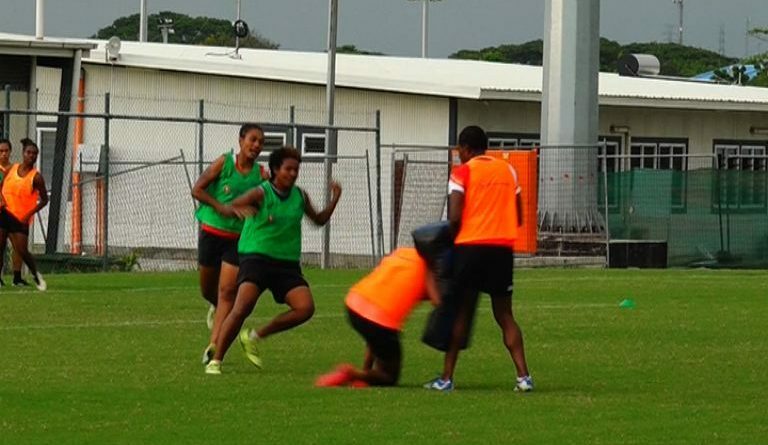 And they are now back in training for their Brisbane hit out and the Hong Kong 7s. 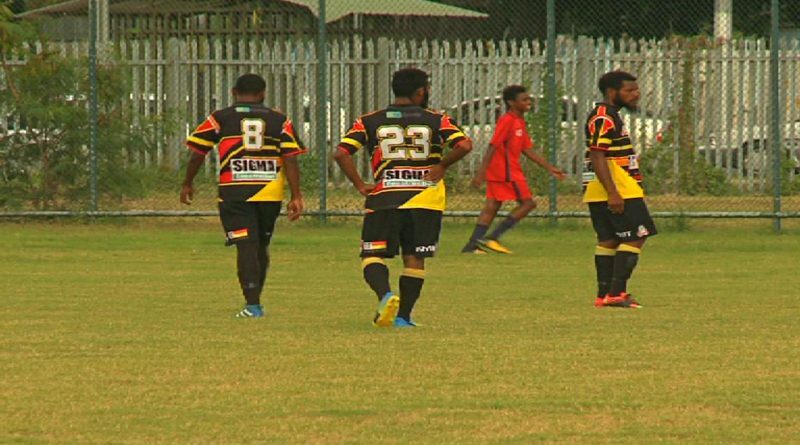 National Soccer League team, Madang Football club, the second PNG football team in the OFC Champions League are looking at the risk of losing their OFC spot and facing repercussions of a hefty fine, if they do not make it to New Zealand in time to compete.